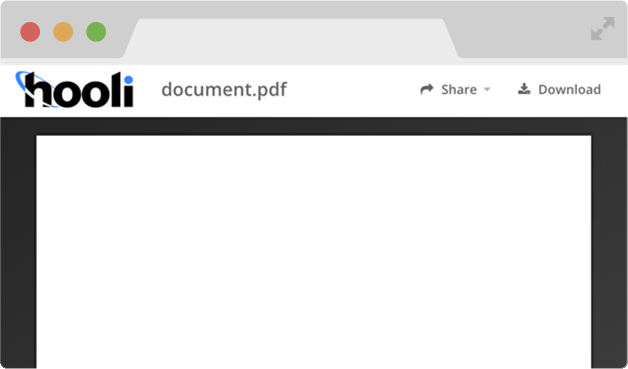 DocDroid is a white label sharing solution for PDFs or any other document. Get your documents distributed fast, securely, responsive and optimized for any device in any location. The appearance of your documents can be customized to fit to your branding. Display your custom logo and change the color theme. There will be no indication that the document is hosted on DocDroid! Analyze the number of unique views and downloads of your documents. Analyze the origin and location of your users. Analyize how much time they spent on which page of your documents. Analyze the number of clicks on outbound links. Disable the downloading of documents. Chose which sites are allowed to embed your documents. Control if search engines are allowed to index your documents. Set default settings for all your documents. And more! All prices are in USD and excluding VAT, if applicable.